My Thoughts on Rob Bell. 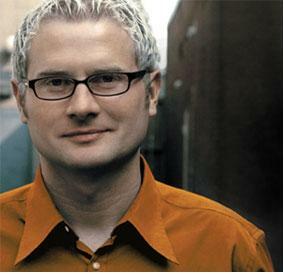 I kinda like Rob Bell. I’ll probably buy his new book when it comes out and read it. 3) Would Jesus Wear Kevlar? 6) Did Jesus Contradict Himself? x12) What About Romans 13? x13) Christians in the Military? x14) What if Someone Tried to Kill Your Family? Moses Has to Beg God Not to Kill Everyone?! Moses told us to sto… on What About Romans 13?